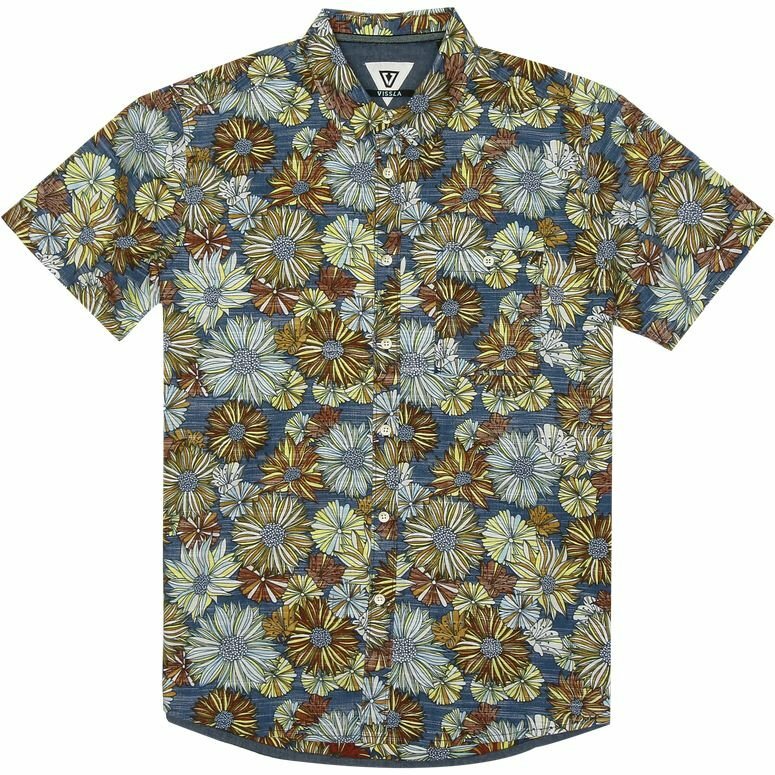 The Ligularia is a botanically-inspired short sleeve slub poplin woven with all over floral print. Featuring front chest pocket with button closure, Vissla embroidered logo and woven label trims, the Ligularia found its hip flora from camping on the Califronia Coastline. Garment sand wash.